Bubzi Co Baby Handprint Kit & Footprint Photo Frame for Newborn Girls and Boys, Baby Photo Album for Shower Registry is $20.35 !! reg price $40 !!! 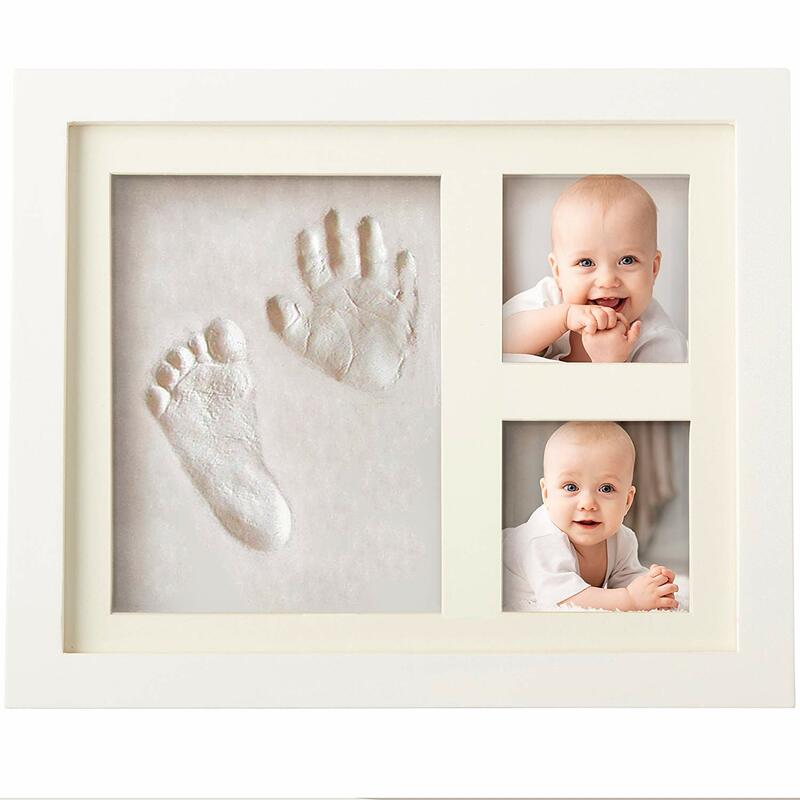 This cute , Bubzi Co Baby Handprint Kit & Footprint Photo Frame for Newborn Girls and Boys, Baby Photo Album for Shower Registry is $20.35 !! reg price $40 !!! Sharpie Liquid Highlighters, Chisel Tip, Assorted Colors, 10 Count for just $6.50 !!! reg price $13 !!! KitchenAid KL26M1XER Professional 6-Qt. Bowl-Lift Stand Mixer – Empire Red is just $229.99 + FREE shipping !!! Reg price $412 !!! OXO Good Grips 3-Piece Airtight POP Round Canister Set for as low as $27.99 + FREE shipping !!! reg price $40 ! 3-Pack MFI Apple Certified 10-Foot Braided Lightning Cables for iPhone/iPad for $12.99 + FREE shipping ! !